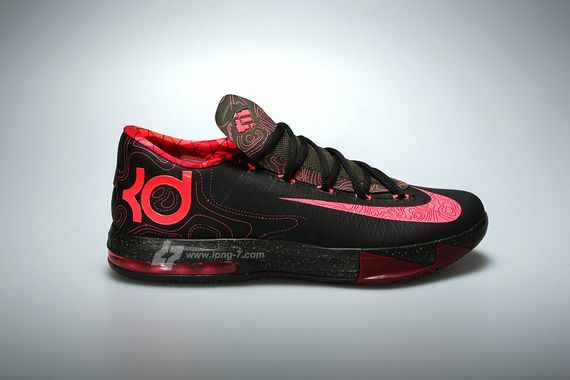 Nike Set’s forth a special colorway of the Nike KD VI for the month of August dubbed “Meteorology”. 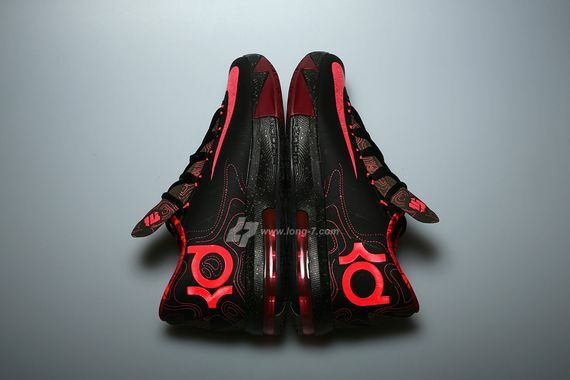 Alongside the Meteor Foamposite and Weatherman Foam, this upcoming KD VI features a Black upper with Noble Red accents displayed on the radar patterns, while noble red accents the soles. 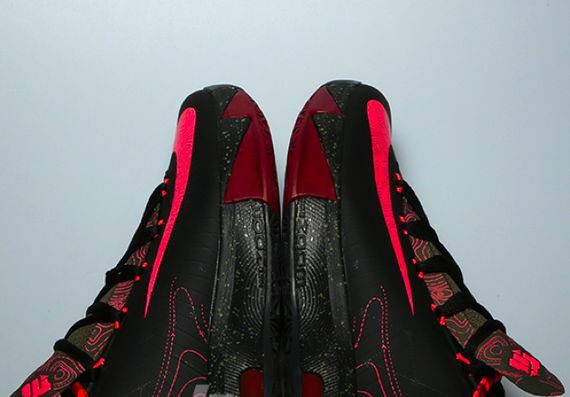 You’ll be able to scoop this KD VI come August 3rd, 2013 for a retail price of $130.